TeleSUR English reported that Waters tweeted his call for people to join the march, organised by the December 12 Movement, to stop the economic coup in process and the possible US military intervention in Venezuela on the part of the US and its anti-Venezuela allies. “THIS IS TODAY!!!!!!!!!!!!!!!!!!!!! 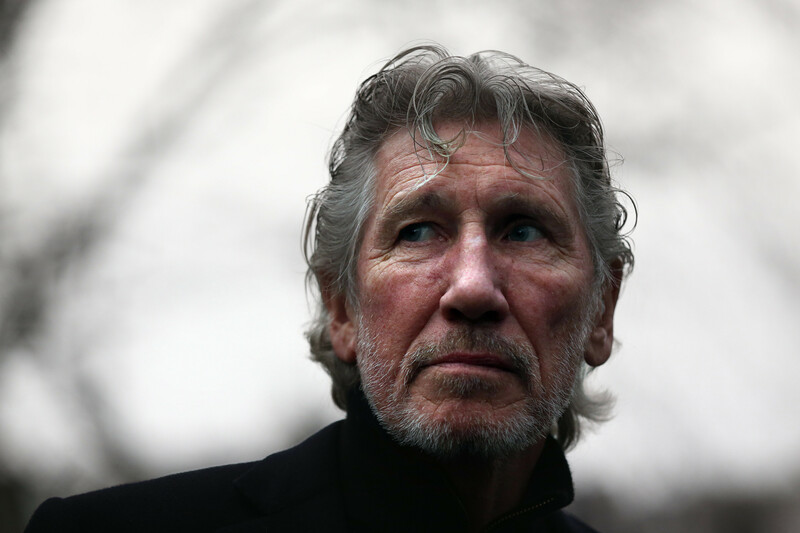 !,” tweeted the famed former Pink Floyd musician on his Twitter account, referring to the protest.